NOTE: One link per company, so pick a category! Companies with tours in multiple locations are featured in the Multiple Countries section below. Favorite Rides: Open Road Journey is a database of favorite rides compiled by users. All of the routes can be downloaded to a GPS device, into Google Earth, or the maps can be printed, your preference. Ultra Adventures: Paul van Hoof is a Dutch journalist traveling from Alaska to Tierra del Fuego, Argentina on, get this: a Guzzi V7! He has been traveling for more than 2 years. Check out his website, with a blog, photographs, videos and travel articles. Andorra: Moto Aventures – offering guided off-road tours in the Spanish Pyrenees; from the Pyrenees to the Mediterranean coast and from Andorra to Portugal. Everything provided. Motorcycles used are KTM 450 EXC | TrailbikeTours – Off-Road Motorbike Holidays in Andorra, Catalonia, Spain and the Pyrenees on Suzuki DR-Z400E off-road dirt bikes. Colombia, Ecuador and Perú: Darien Moto Tours offers motorcycle tours in Colombia, Ecuador, and Perú: regular tours are run throughout the year with a maximum of 6 riders or with custom groups of up to 8 riders. Rides are from 7 to 20 days. Tour length, type and itinerary can be customized for groups of up to 8 riders. England – U.K.: Holidays For Bikers – Guided tours of Dorset’s beautiful coastline and countryside as well rides to Wiltshire’s Ancient Monuments and the New Forest; hotel accommodation or camping available, will also cater to the independent traveler | RAE Motorcycle Training offers everything from Compulsory Basic Training (CBT) to Direct Access Courses; also motorcycle and scooter rentals, tyres, servicing, MOT, clothing and more | Bike Ecosse Motorcycle Tours offers guided and self-guided tours of U.K. and Europe | BikeTours-UK | White Rose motorcycle tours in the Dales, Moors, Lakes and Glens | Guided tours in western England at Devon Rider | European track day tours at Byrne-up Bike Tours | Bottleneck Inn – Biker friendly pub/restaurant and camping near Dartmoor Park | England/UK motorcycle rentals below | Ride Motorcycle Tours specializes in motorcycle tours of the UK and Europe, including Scotland, Germany, Switzerland, Italy, Austria and the French Alps | Scotland Island Fling Motorcycle Tours – island hop throughout the Western Isle and the Hebrides; at least 10 islands visited! Romania: Romania Motorcycle Tours has BMW motorcycle tours through Romania and Europe with a BMW Motorrad Rider Academy Certified Trainer as a guide who can also provide tips on safe riding. Scotland: In “England – UK” section above. Turkey: Moto Tour Turkey offers premium guided motorcycle tours in seven regions of Turkey, including support vehicles | Turkey on Wheels provides guided and custom motorcycle tours throughout beautiful Turkey; they use English-speaking staff and promise good food at great restaurants! 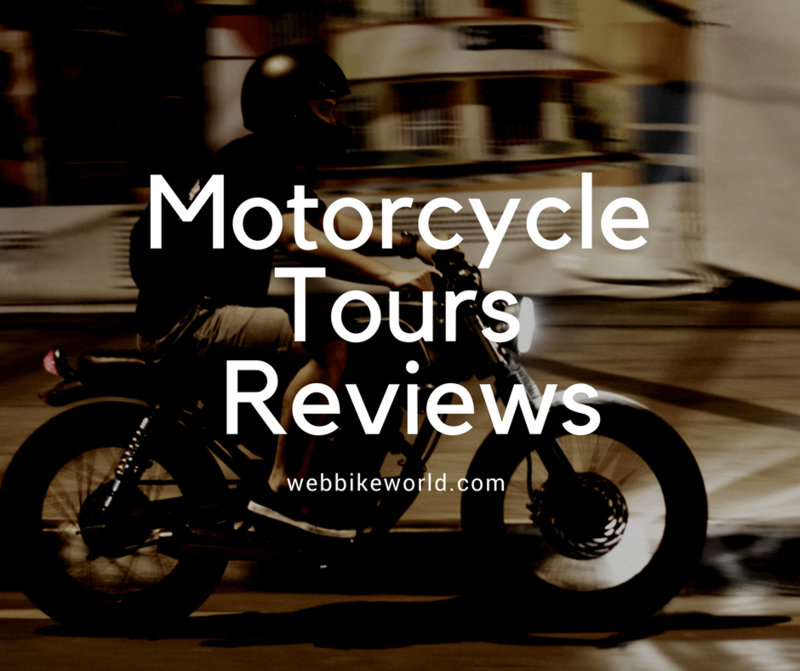 | Motoreast has tours through Turkey and neighboring countries, including guided and self-guided tours, on and off-road adventures, Ship-Fly-Ride or rent a BMW , Ducati, Harley and more. Accommodations and support vehicle also available. Motorcycle Touring World-Wide: Compass Expeditions arranges tours to Patagonia, South America and more | Hemmingways worldwide tours to USA, Canada, New Zealand, Australia and Spain | 2 Wheel Travel offers over 170 tours on every continent worldwide; guided and unguided, custom-tailored tours, mini-tours, dual-sport tours, European race meet trips and more. Also discounted sea crossings, motorcycle hire, breakdown coverage a route mapping service and more. 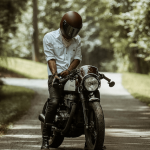 Multiple Countries – Motorcycle touring companies with tours in various locations around the world. ▪ Motorcycle Rental information now on the wBW Motorcycle Rentals page!